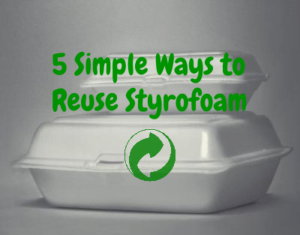 Can Styrofoam (Polystyrene) be recycled? 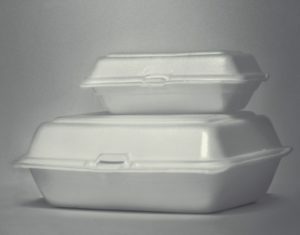 Styrofoam, also known as Polystyrene, is recyclable. 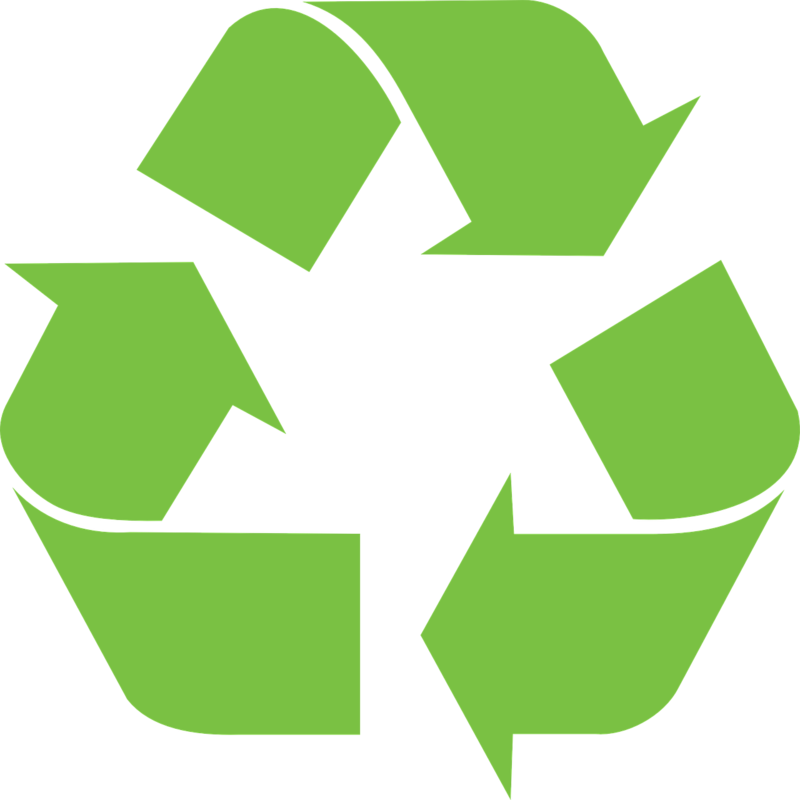 However, recycling styrofoam costs so much money that many cities do not recycle styrofoam, and they just leave it in the landfill. To figure out if your city recycles styrofoam, search in Google or another search engine, “what is recyclable in” and then your city or country name. For example, if you want to know if the city of Ottawa recycles styrofoam, search in Google for “what is recyclable in Ottawa”. 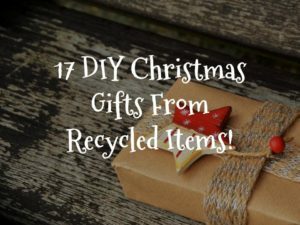 Your city will most likely have a website telling you what is recyclable. 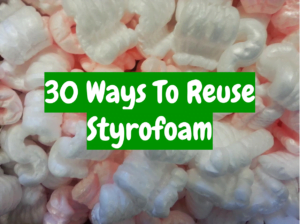 Make sure to keep a watch out for a blog post coming out soon on creative ways to reuse styrofoam!